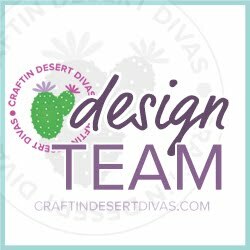 Today I am sharing card featuring products from Craftin Desert Divas. I really love the way this card came together! 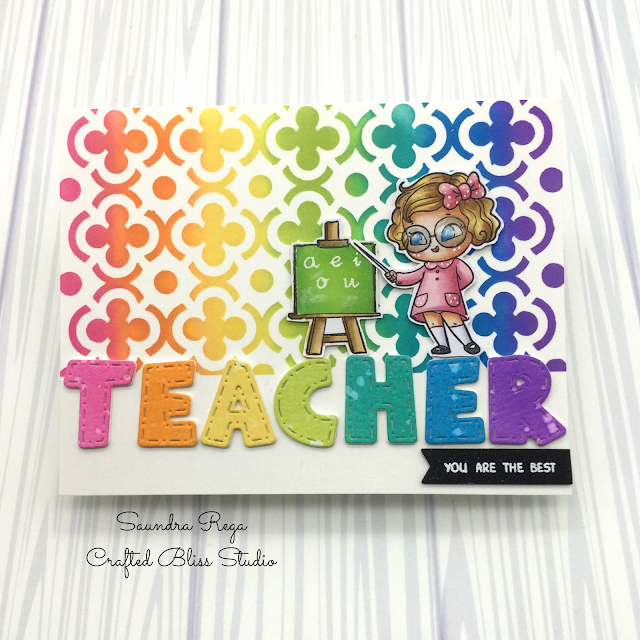 My sentiment and image is from CDD Panda-bilities Stamps. 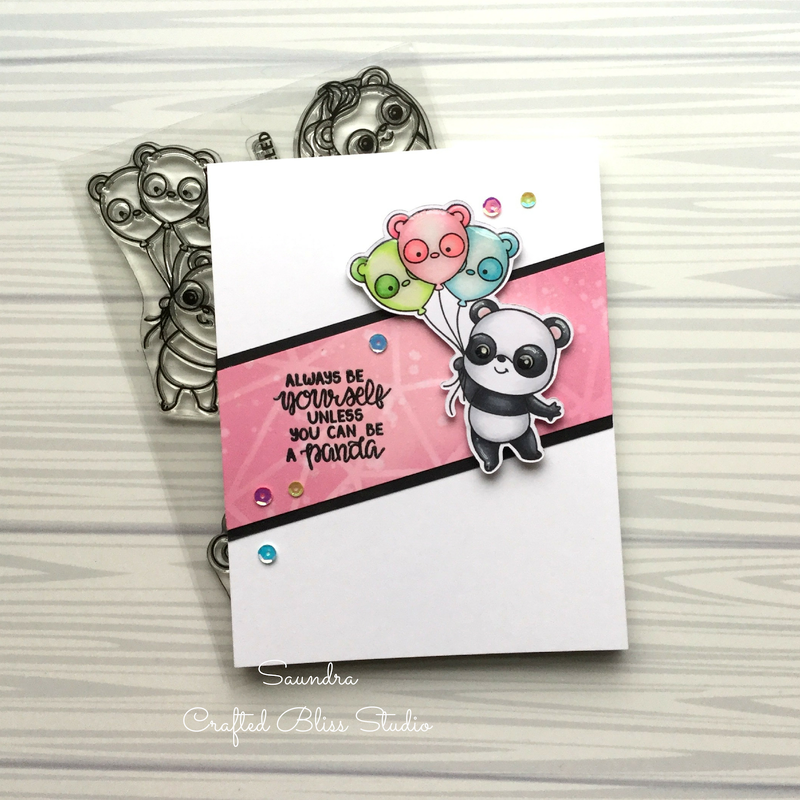 I cut the panda using the co-ordinating SVG and stamped him with my Misti stamping tool. I colored the cute little pandas and balloons with Copic Markers. I stamped my sentiment with Versa Fine Onyx Black in and added clear embossing powder and heat set it. I added my little panda and popped him with some foam squares. I added some Ranger Glossy Accents to the ballon and the panda's eyes and for a finishing touch I scattered some CDD Lollipop Sequins to the card. That's it for today's card! 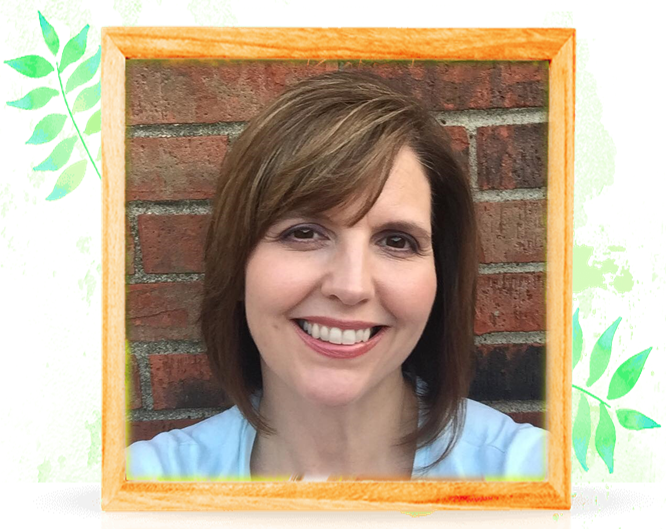 I appreciate you stopping by.